Participation to the festival event has no strict requirements. 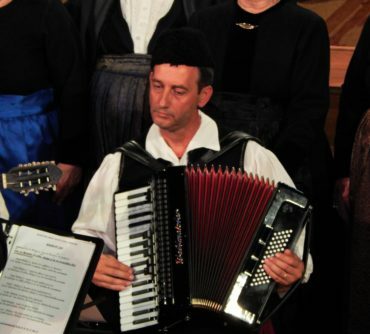 Choirs participating in the Festival event can freely choose their repertoire in all the events to which they participate in. 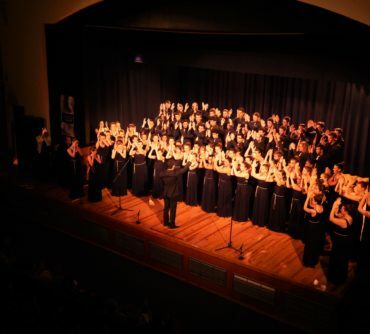 However, all choirs are required to perform in at least one main concert with a free choice program of up to 30 minutes. Choirs interested in giving more concerts will have the opportunity to perform in a handful of OPTIONAL festival concerts mainly performed outdoors. These events aim to promote choral art in the broader area of the events and enhance the experience of the choir members during their stay. Choirs interested in joining the competitive event will compete in up to 8 competitive categories. Nonetheless, we point out that the participation to the competition event, the Sacred Concert, the Open Concerts and the Social events is OPTIONAL. Recent photo brief history of the conductor. DEADLINE FOR APPLICATIONS EXTENDED The deadline for applications is due by February 28, 2019. The draft program of the festival will be available no later than June 5, 2019. Aiming to preserve the quality of the accommodation/food services offered to the festival visitors, the organizing committee offers flexible accommodation packages to the choirs ranging from 3 to 5-day stays, 2 or 5 star hotels, and breakfast only (BB), half board (HB) or full board (FB) accommodation services. 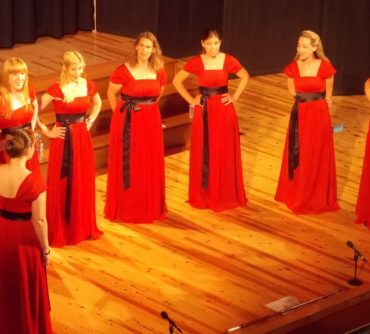 More details are included in the application form of the festival, where participating choirs can choose the accommodation packages better suiting their needs. Additional information can be acquired directly from the management team of the festival events at av.choirfestival@gmail.com. The main hall of the festival in each AV Choral Event is within reach of the city center. Nonetheless, all choirs are encouraged to have their own transportation means to reach from/to the festival venues and other events. In exceptional cases, our organizing committee can provide transportation services on-demand. However, such a requirement should be clearly set by the interested choirs during the registration process. Choirs that will register by December 15, 2017 will benefit from a discount of 5% to their total accommodation cost and enjoy a free drink in one of the Festival Gala(s). This offer does not apply if the choirs collaborate with tour operators requiring accommodation commissions. 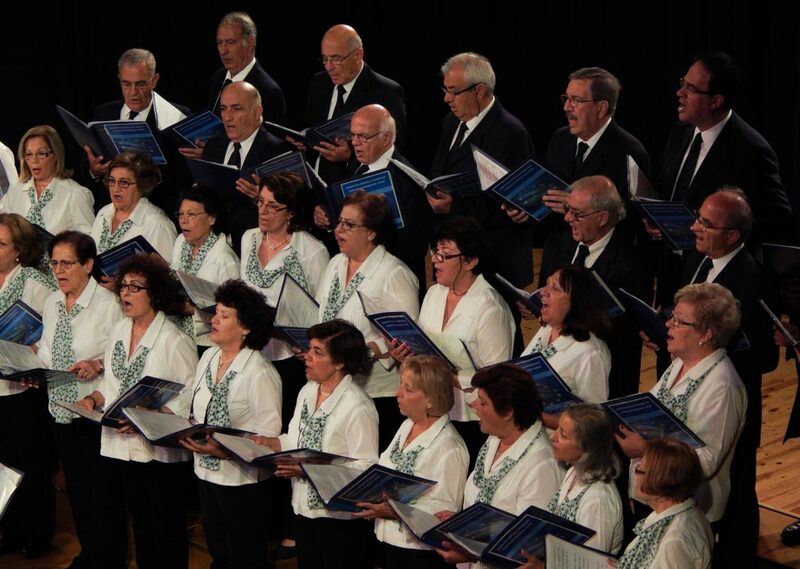 Choirs that will register in more than one International AV Choral Events for the same year (Karpenisi, Gabrovo, Bulgaria) will benefit from a discount of 5% to their total accommodation costs.